There are always numbers of opportunities for members of Girlguiding to travel to other countries with trips to the 146 countries where there is Girlguiding or Girl Scouts. 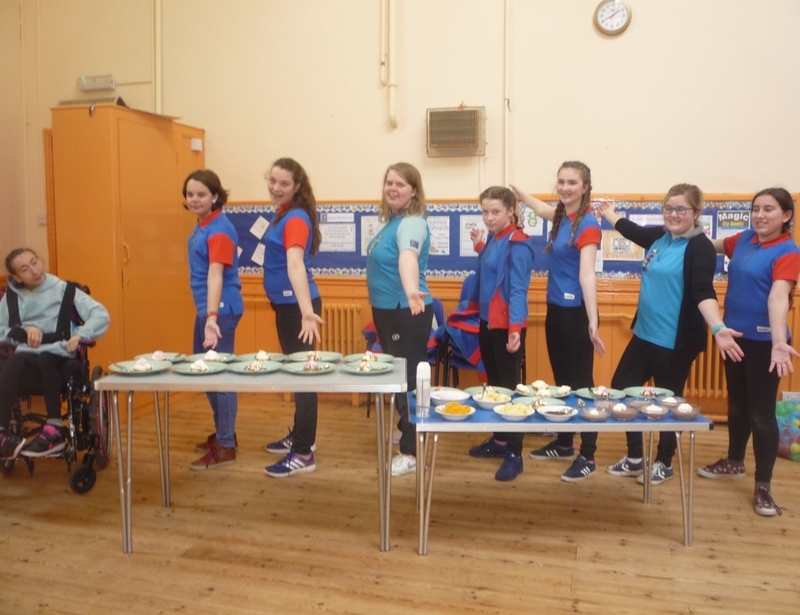 Chances to travel the World arise for members within INTOPS (International Opportunities) with each Region of Girlguiding selecting members to undertake the trips. 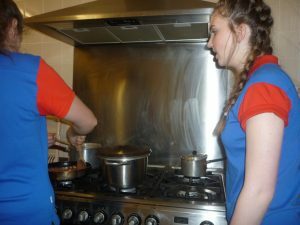 In the recent past Girlguiding Isle of Wight members have travelled to Iceland, Mexico and India as well as destinations in Europe. 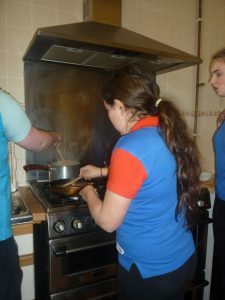 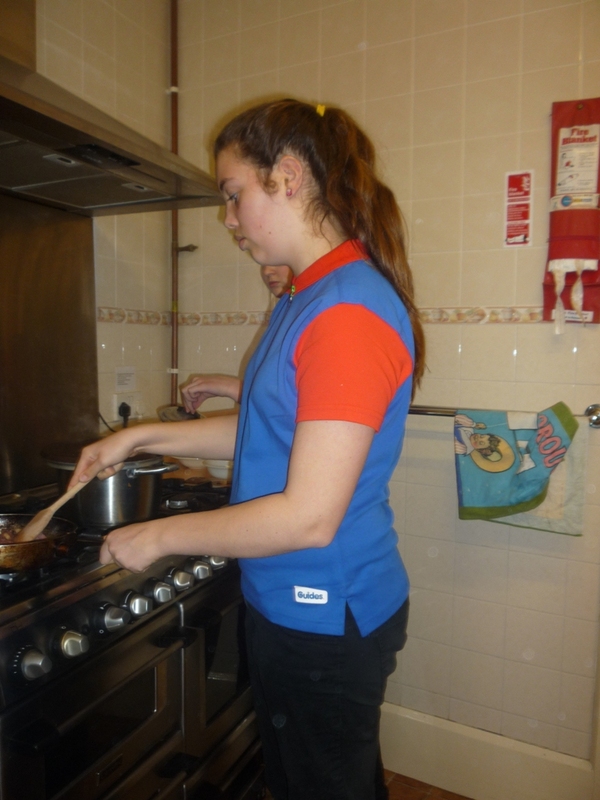 Older Guides and members of the Senior Section (14-25 year olds) from across the Island were recently invited to an INTOPS Challenge Day at which they undertook a number of challenges as well as preparing a hot cooked meal for all those attending. 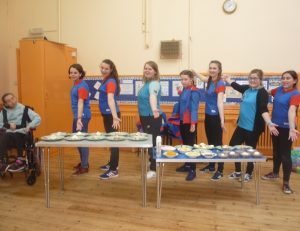 Other challenges included pitching a tent and two member teams undertaking a directions test whilst one member was blindfolded. 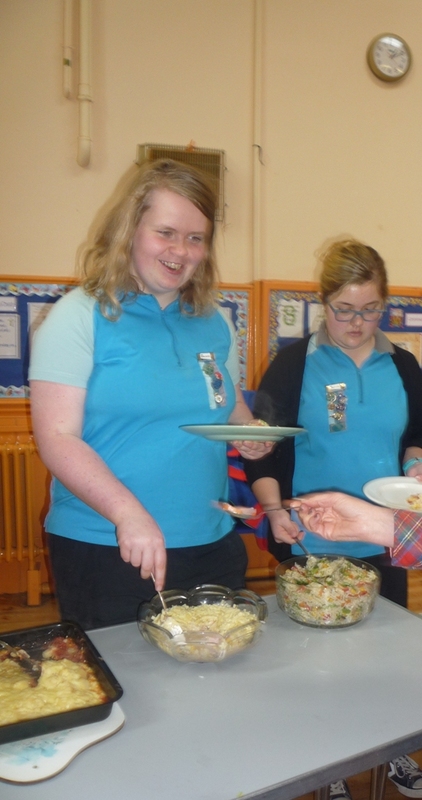 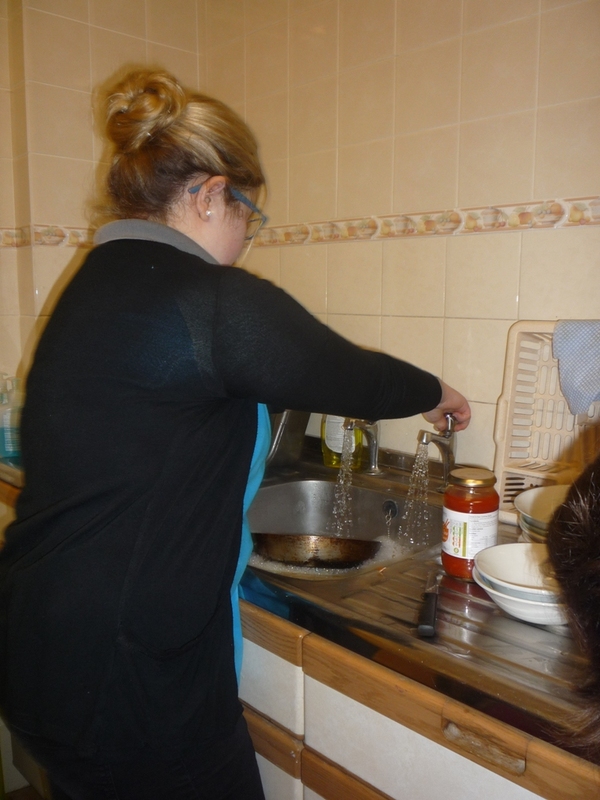 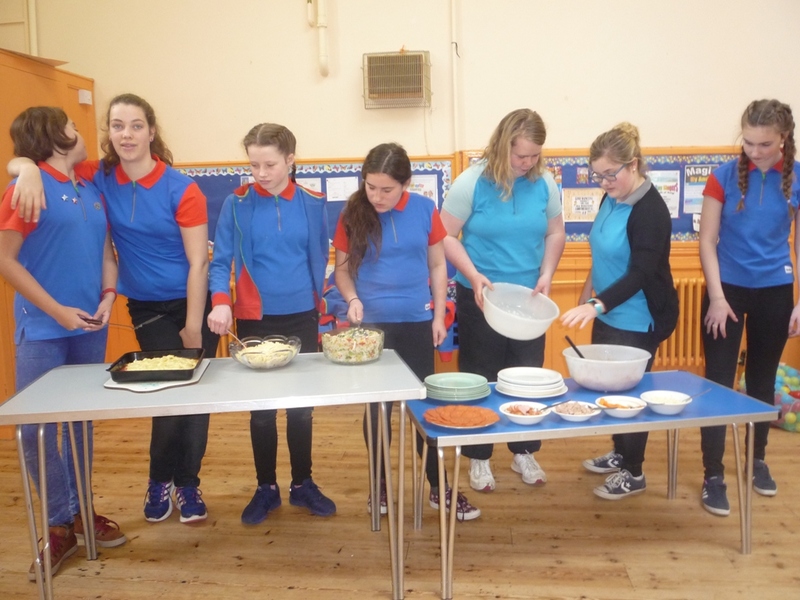 Given a bag of ingredients, in Ready Steady Cook style, all the girls worked in teams to plan, cook and serve the meal which used plenty of fresh vegetables and other fresh ingredients rather than those used in ready meals. A sumptuous meal for all was served and enjoyed. 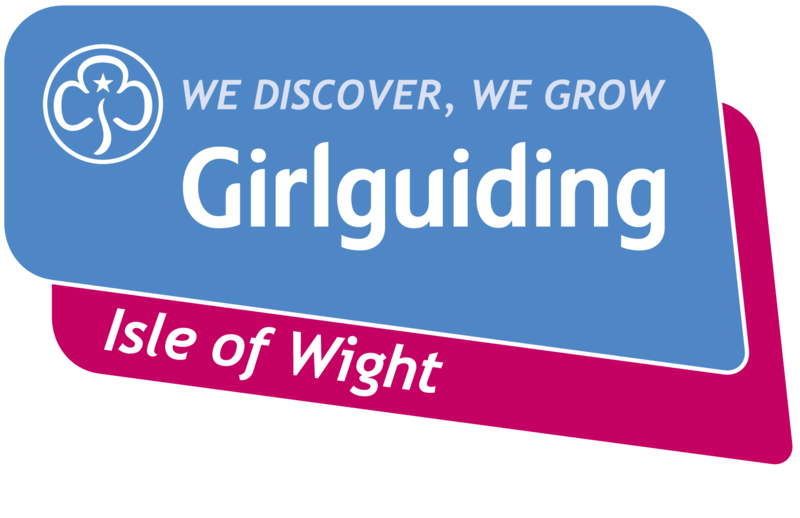 All the girls attending undertook other challenges and those chosen to represent the Isle of Wight will go forward to a South West England Region INTOPS day or weekend later in the year where those chosen to represent the South West Region or England will be selected. 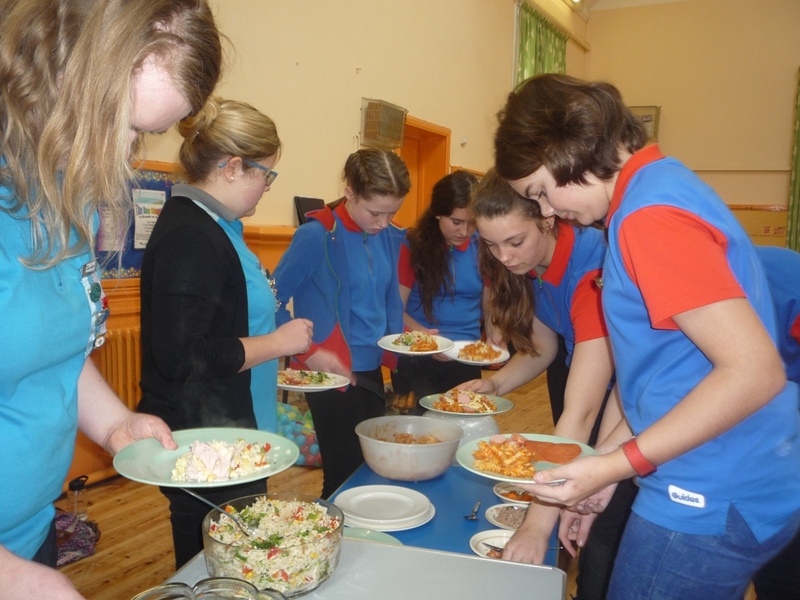 Several international trips to a selection of Worldwide destinations are planned for 2018/2019. 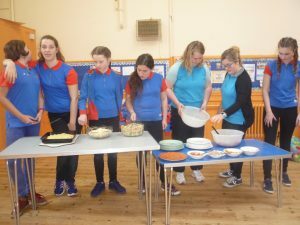 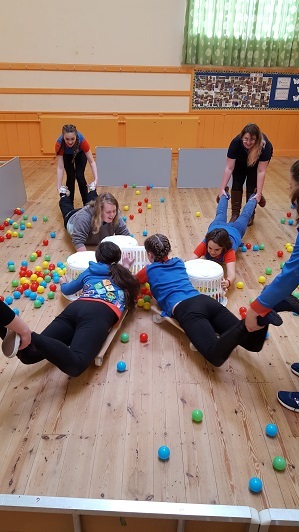 The INTOPS Challenge Day was planned by Girlguiding IW International Adviser Clare Langley and Girlguiding IW Senior Section Adviser Carla Oliver.